It was for our benefit that God came to Earth in His First Advent, not in thunder, and lightning, and all the brilliance of His heavenly glory, but as a Baby. Otherwise, He would have been unapproachable by sinful man. But make no mistake about it—although born as a human baby, Jesus was still “Christ by highest heaven adored; Christ the everlasting Lord”! Charles Wesley captures this fully-God-fully-Man essence in his song Hark! The Herald Angels Sing by calling Jesus the everlasting Lord and then listing His humanness at His First Advent with phrases like offspring of a virgin’s womb, veiled in flesh, incarnate Deity, pleased as Man with men to appear, and Immanuel. Jesus came to earth as Man not because He was forced to, but because it fulfilled the everlasting covenant that God had planned. 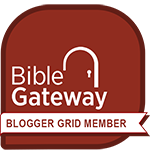 The writer of Hebrews explains beautifully how He became like us in all of our humanness so that He could be a merciful help to us (see Hebrews 2:10-18). When Matthew tells the birth story of Jesus, he includes a line pregnant with meaning: “All this took place to fulfill…” (Matthew 1:22). What “all this”? Just take a look at Christ’s genealogy in the opening verses of Matthew 1. You see Abraham who tried to “help” God fulfill the covenant by fathering a child with another woman; Jacob who swindled his birthright from Esau; Judah who fathered Perez through his widowed daughter-in-law, whom he thought was a prostitute; Rahab was a prostitute; Ruth was a non-Jewish foreigner; David committed adultery with Bathsheba and then had her husband killed, and from their relationship came Solomon; Solomon’s son split the kingdom in two; from Abijah to Jeconiah the kings became progressively more and more evil; from Jeconiah forward the kings were without a kingdom; and then Joseph was a prince without a throne or even the glimmer of a hope of a throne. Yet ALL THIS took place to fulfill God’s plan. All of history is His story! Every deed and misdeed was used by God to fulfill His everlasting plan of redemption. Jesus had a very human family tree so that none of us could be outside His merciful reach. What’s your genealogy like? More good than bad? What about your own history? More mess ups than positives? Nothing in your genealogy—past or present—can ever stop our everlasting Lord from fulfilling His everlasting covenant with YOU (Romans 8:28)! 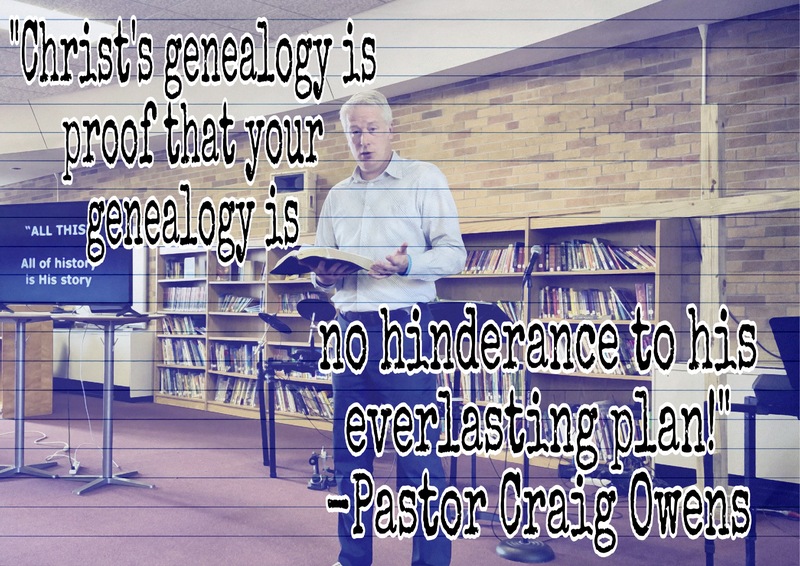 Christ’s genealogy is proof that your genealogy is no hindrance to His everlasting plan! It may appear He is late in time, but behold Him come at just the right time. Accept Him as your everlasting Lord, lean on His everlasting arms, and bask in His everlasting joy. Jesus—our Immanuel here—came so you could have all of God’s everlastingness! 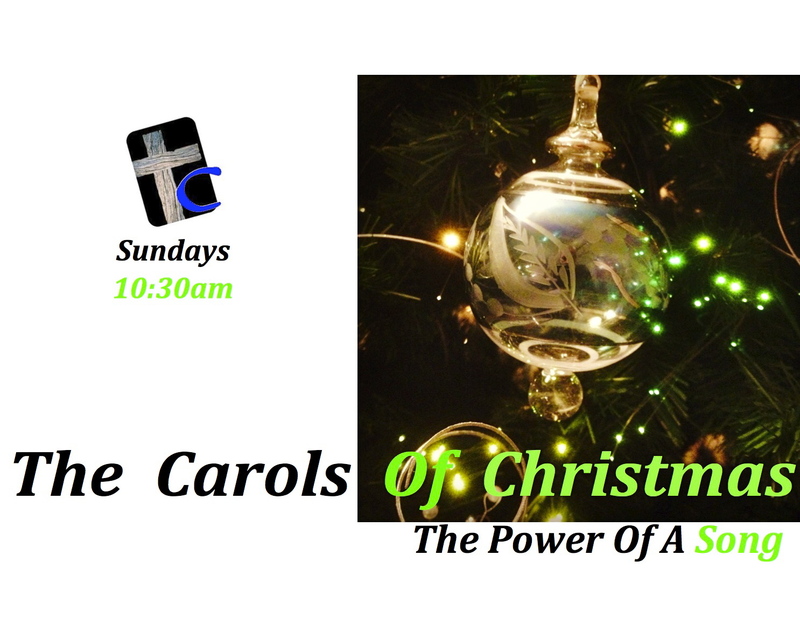 Join me this Sunday as we continue to look at the amazing messages in our old familiar Christmas carols. 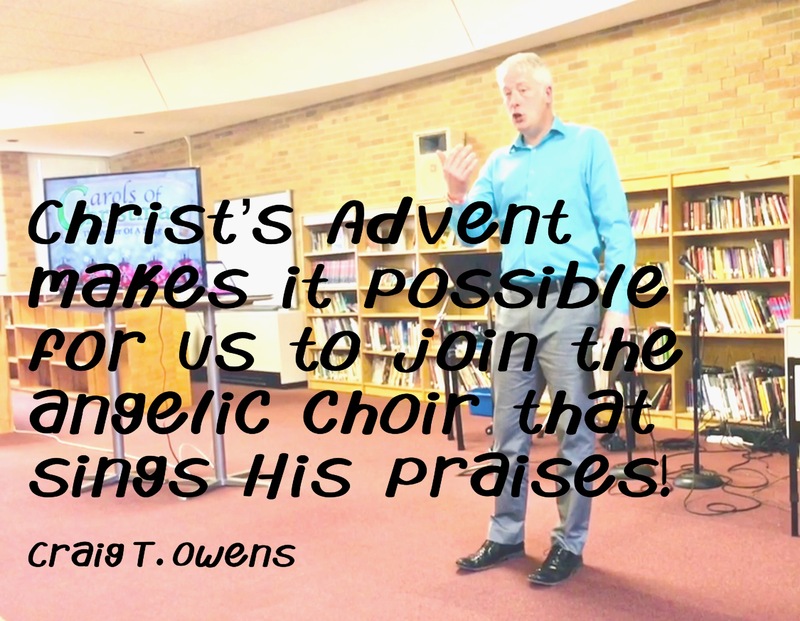 The angels are highly visible around the birth of Jesus Christ in Bethlehem, but here’s the amazing thing—we are invited to join the angelic choir singing praise to Jesus! Charles Wesley wrote a Christmas carol called Hark! The Herald Angels Sing. In the first stanza, we’re invited to “join the triumph in the skies.” But how can someone sing a song grand enough, majestic enough, or worthy enough to honor Almighty God?! That would be like me being asked to compose a song or play something on the piano to honor Mozart—how could I play anything worthy of his musical talent? In a similar way, when the Israelites thought about coming into God’s presence, they were gripped with knee-knocking, gut-churning fear (Exodus 19:16-19; 20:18-19)! But notice that the angels didn’t sing, “God is born in Bethlehem.” They sang, “Christ is born in Bethlehem.” Christ: the Messiah; the One who sets things right. No wonder this is such good news of great joy that brings peace and God’s favor (Luke 2:10, 14). The simple fact is that we couldn’t approach God and join in their angelic song. 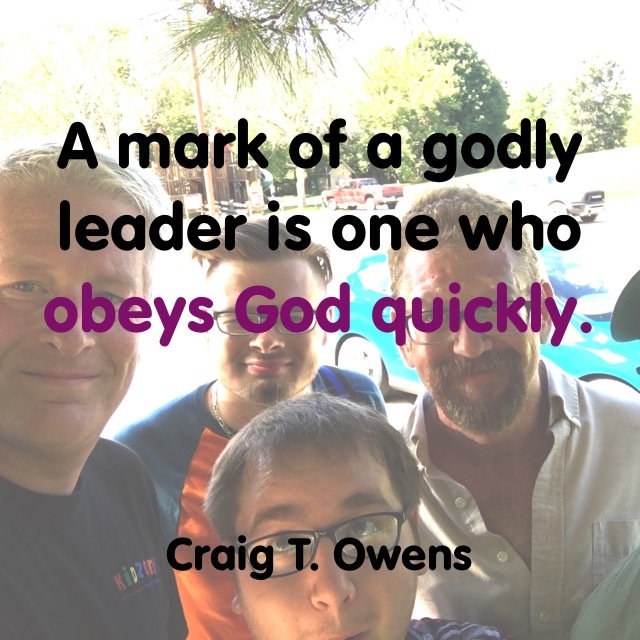 Instead, Jesus approached us as our Messiah, our Deliverer. How could this happen? Wesley’s carol reminds us that Jesus came so that God and sinners are reconciled! The First Advent is God approaching us. If we allow Jesus to reconcile us to our Holy Heavenly Father, then we have no fear of Christ’s Second Advent. His Second Advent will be attended to by angels just like His First Advent (Matthew 25:31-32; Mark 8:38; Jude 1:14-15). Those who haven’t had their sins forgiven will hear a song that is soul-crushing to them, while those who have accepted the reconciling work of Jesus will join with the angelic host in a victorious song bringing glory to God forever and ever (Revelation 14:9-11; 15:1-4). We don’t have to wait until we get to Heaven to join the triumph of the skies. We can join the angelic choir right now in singing our praise to God today. And every day! 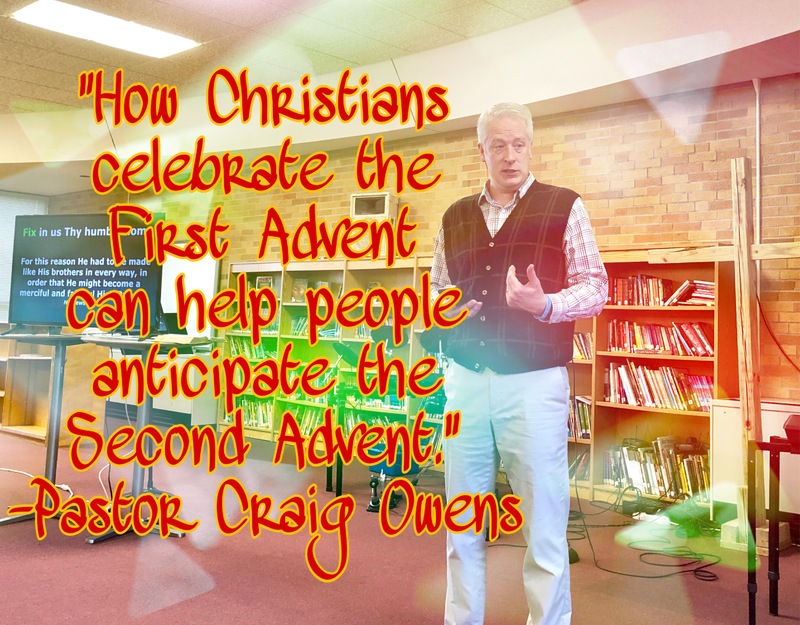 Join me this Sunday as we continue to look at the fantastic messages in our Christmas carols. How many “old familiar carols” have you heard Christmas after Christmas until the words have almost lost their meaning? If we’re not careful, any song repeated too often can lose the richness of its original intent. There are some amazing messages in many of our old familiar Christmas carols because many of those messages are saturated with the old familiar story of Redemption that the Bible tells over and over again. I love how Sarah Young turns Scripture into Jesus addressing us in the first-Person! 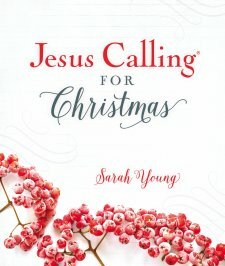 As we are approaching the Christmas season when we celebrate Christ’s First Advent on Earth, Sarah has used her God-given talent to tell us what Jesus Himself says about His Advent, and what the joyful implications are for us today, in her newest book Jesus Calling For Christmas. This book is easily readable around a family dinner table, or as a bedtime reading with children. The Christmas scenery captured in this book is beautiful, the words of Jesus are easy to understand, and the corresponding Scriptures make it easy to see how Christ’s arrival on Earth fulfilled all that was prophesied about Him. Children of all ages—even the “grownup” ones!—can experience Christ’s Advent in a whole new way by reading Jesus Calling For Christmas together this season.